The Pool Lifeguard Trainer Assessor qualification is aimed at experienced pool lifeguards who are looking to make the next step in their leisure career. Once qualified, Pool Lifeguard Trainer Assessors are able to train and assess the UK’s leading lifeguarding qualification (NPLQ). 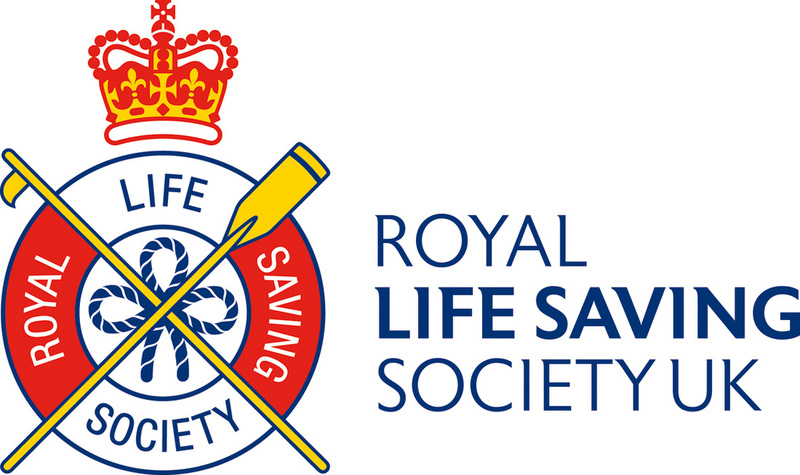 You will leave as a Probationary RLSS UK Pool Lifeguard Trainer Assessor once you have successfully completed the 5 day course. The probationary period lasts a maximum of two years from course completion and you will then be allocated a National Trainer Assessor or a Mentor.